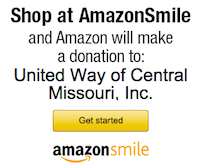 At the United Way of Central Missouri our business is to invest and manage your gift wisely. 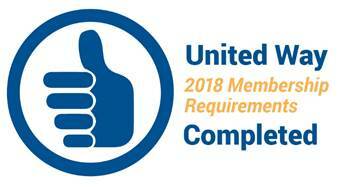 Our goal is to maximize the dollars entrusted to the United Way so more of your money goes directly toward making an impact on those in need in our community. We are held to rigorous accounting and financial management standards to ensure every contribution is handled in accordance with regulatory requirements and meets the highest criterion of fiduciary responsibility. Our financial statements are audited annually by a professional auditing firm that works in close collaboration with a Finance and Audit Committee of volunteers with expertise in accounting and governance. If you have any questions regarding financial information, contact Tonya Willig, Finance Manager.